Daylight Saving Time is usually a parent’s least favorite time of the year! However, it is just around the corner and can work in your favor if your baby, toddler, or preschool child is an early riser. If they’re not, well unfortunately, it’s still time to make the clock spring forward! 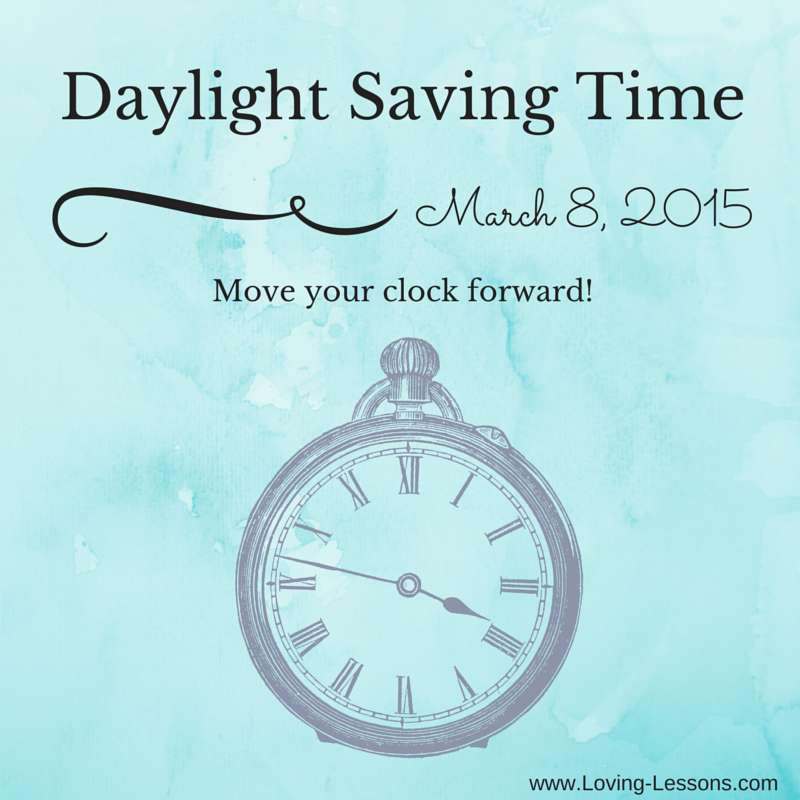 Daylight Saving Time is March 8, 2015 where we will be moving the clock forward for some of that extra daytime sunshine! I’m going to share a couple of approaches that can be helpful to make the transition a little more smoother for your child and help you know what to expect as you adjust to the Daylight Saving Time! Click here to read more about the different approaches you can implement or watch the video below! 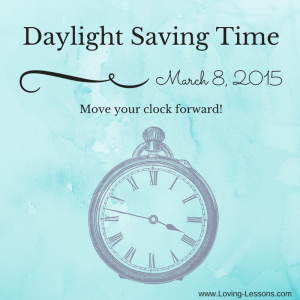 No matter what approach you use, give your child a week or so to adjust to #DaylightSavingTime coming up March 8.